Wishing you a Happy Holiday’s! Home / Blog / Wishing you a Happy Holiday’s! Our office will be closed from Tuesday, December 24th and will re-open on Thursday, December 26th! We will also be closed sot start off the new year right on January 1, 2014. 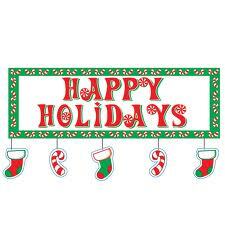 We hope that you all have a wonderful holiday and thank you for being such a wonderful client!